Before I get started, let me make it clear this is not another fantasy build. I have been purchasing parts since April of 09 to boost my car. 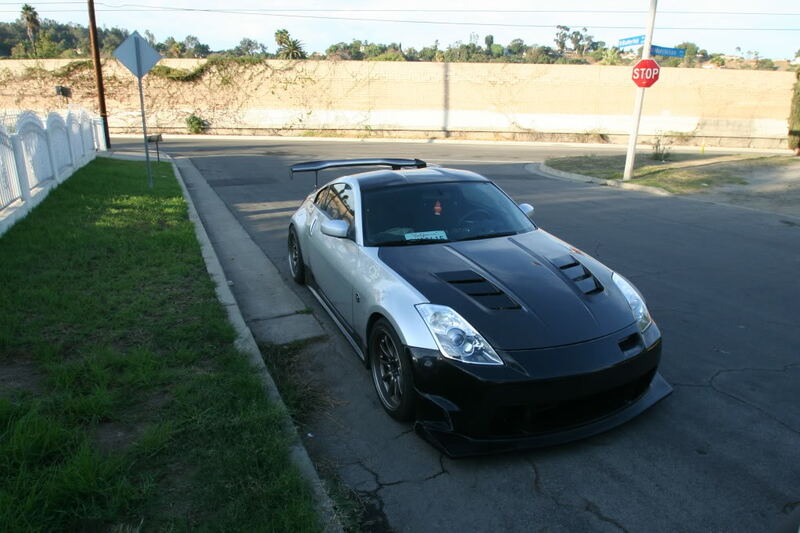 Some of you may know that I parted out my car completely in Jan with plans of getting a 370z. 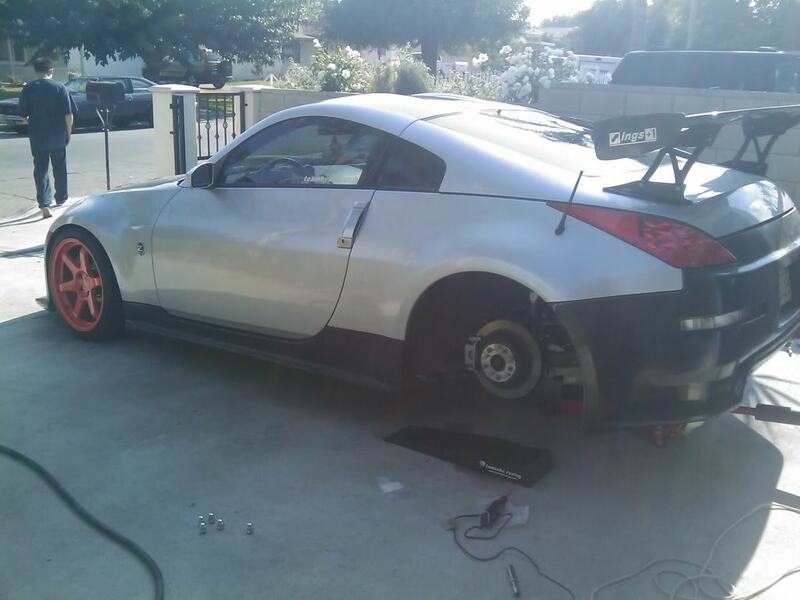 Well that didn't work out financially at the time so I decided to keep the 350z and boost it. I had to start over from scratch when only a few months prior my car had been 3/4th's done. My intentions were to rebuild my car without using any of the parts I used before and to not cut corners on anything. I've already started buying parts to build the motor down the line. Motor was replaced under warranty (oil consumption) at 28k miles. New Motor blew at the odometer reading 40k. Forged motor build currently in progress. Last edited by dikspiel; 01-06-2012 at 09:18 AM. no really you "are doing it right"... good luck with the build! Build looks okay to me. Why are you opting for HFC as opposed to test pipes? You're in Cali and your entire build will be considered highly illegal, so don't say 'emissions' lol. Damn you. Well I don't see there being a HUGE difference in getting HFC and test pipes esp. if i go with some 200 CEL HFC. I just don't want the popo's smelling my test pipes if they are behind me at a stop light. Last edited by dikspiel; 11-30-2009 at 10:18 AM. damn sounds so sick.. GL on your BUILD>. ill also be taking my car to get tuned at technosquare after i throw the Vortech on my car.. they tuned my car before and made 260whp with intake,spacer, and XO2 exhaust.. lol..
Get the straight pipes and a better plenum. W/ 400 to the wheel you can get by w/ a flash, but I'd do a haltech if you have plans in the future. Yes, I will run an EMS if and when I decide to build the motor. I will also upgrade the radiator, RFS, injectors, and fuel pump if need be. Should I get a plenum or just do mrev2 and spacer? Nice man. I love that hood too!! edit** Get a Quaife diff rather than the others you listed. Rock solid and smooth in the turns, no binding. Last edited by Cass007; 11-30-2009 at 01:15 PM. Current pics of my car, paint is next. Nice parts list I really like your roof as well. i agree with Chris the Quaife is a nice diff i have one and its very smooth I have heard its much nicer than a cusco for street driving. I would consider getting larger injectors so you have room to grow if you plan to build the motor down the road if an engine build is out of the question 550cc will be a good. Dan, did you put the inner fender wheel well plastic back in when you put the front bumper on, or did you take the two halves out? I want a 1.5 way LSD otherwise I would get the Quaife. The fender liner on the driver side is eaten up so I didn't need to put it back. On the passenger side, I was able to put it back in but it required a bit of brute force. I also cut away the undertray. Sick build plans for a newb. Last edited by Waiz; 12-01-2009 at 10:26 PM. 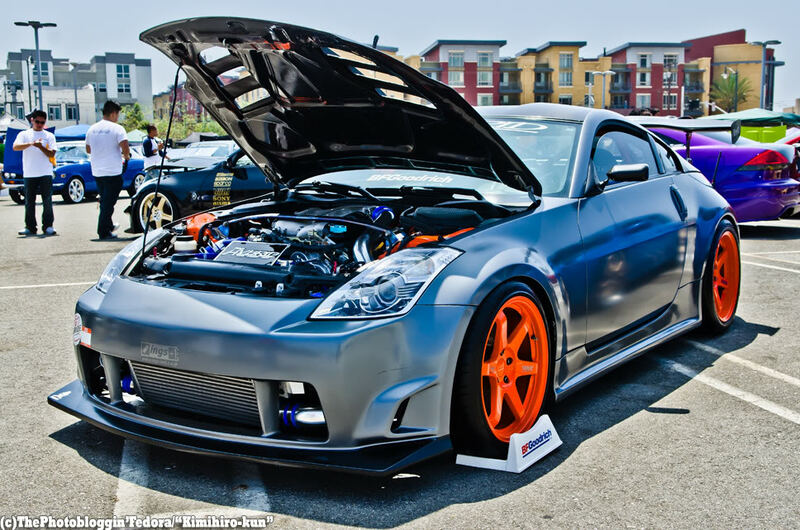 Are you keeping those TE37's, or what wheels will you have once the car is all finished?